Whether you’re a travel blogger or not chances are you take a hell of a lot photos when you travel. 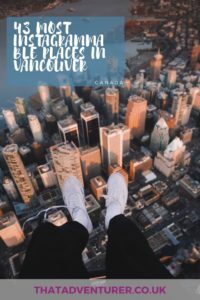 If you’re planning a trip to Vancouver and want to grab some great photos of this beautiful city then check out this list of the most instagrammable places in Vancouver! It’s no secret I love my adopted city of Vancouver. It’s a very pretty city (even in the rain). There’s the mountains, the beaches, forests, cool cafes, murals…I could go on or better yet I could show you! 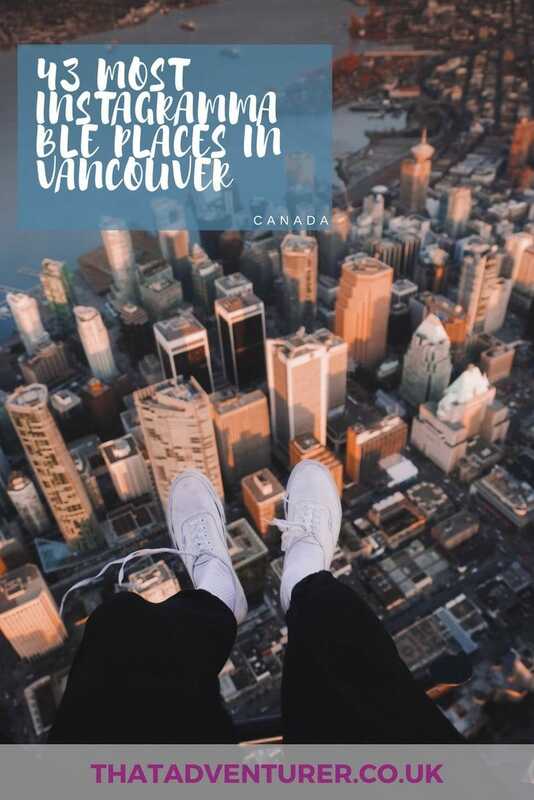 Here’s a list of Vancouver instagram spots that covers everything from our mountain ranges to our beautiful markets and downtown instagram spots. 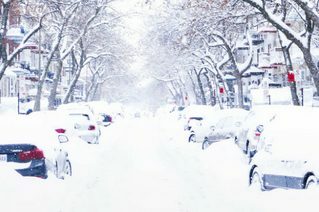 Looking for somewhere to stay in Vancouver? Check out this guide! There are a tonne of good spots at Granville Island that are worthy of being on the list of instagrammable places in Vancouver. 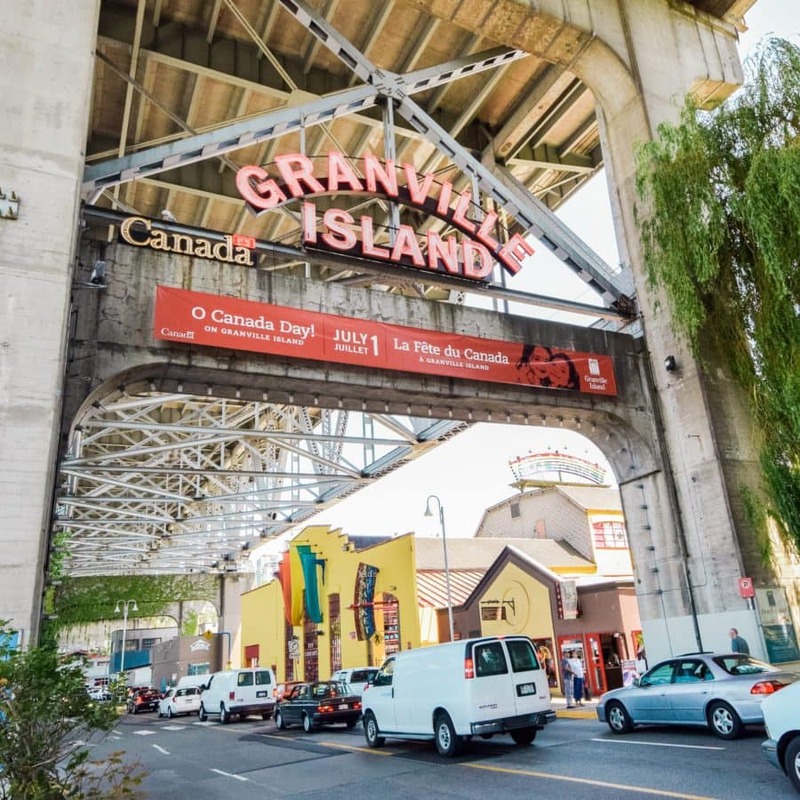 First, there’s the Granville Island sign which you’ll see when you enter from the south. This sign is definitely one of the best instagram worthy places in Vancouver. Then, there’s all the great views over to Burrard Bridge and across the water to downtown too. Even though it took me the best part of a year to make it up to Prospect Point I’ve now been up there a bunch of times. Trust me when I say you’ll be wanting to add photos of this spot in Vancouver to your instagram. The view from this high point in Stanley Park gives you great views of Lion’s Gate Bridge as you can see. 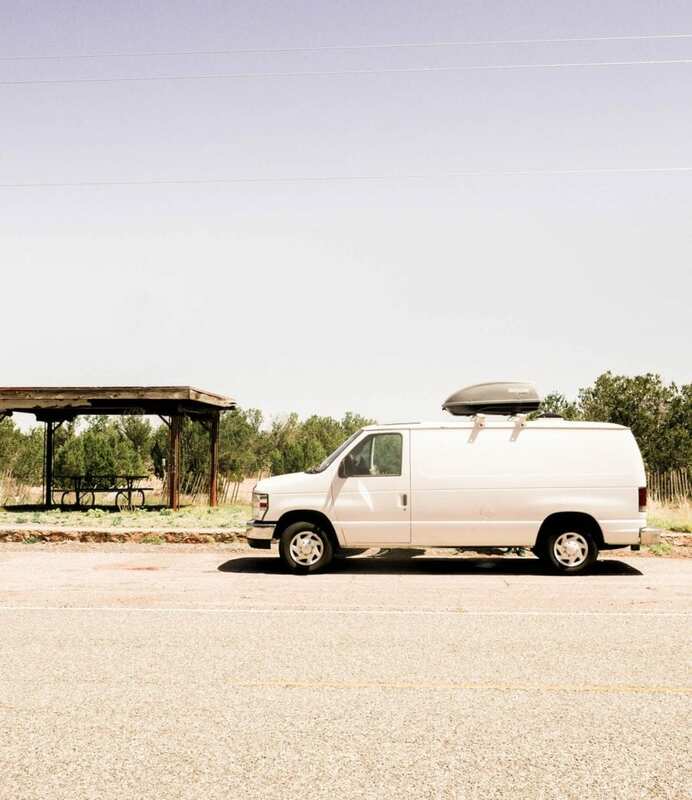 When we first arrived in Vancouver we were living in our van Elvis right outside Queen Elizabeth Park. I’d often climb to the top of the park to take in this view! 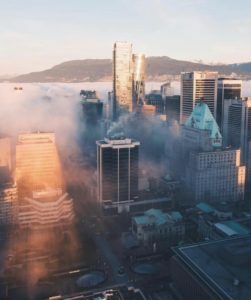 It’s definitely a great place to grab a new Vancouver instagram photo! I honestly prefer Lions Gate Bridge to the Golden Gate Bridge. Sure, the Golden Gate Bridge is bigger but Lions Gate Bridge has funky lights, goes through a super pretty park, and has amazing mountain views (when it’s not raining that is!). Technically this is known as Siwash Rock but it’s Pineapple Rock to me. This rock is in Stanley Park and whenever I’ve run past it I’ve always been impressed. The Seabus goes from downtown Vancouver to North Vancouver and it’s one of the best-hidden views of downtown Vancouver there is. Of the three bridges connecting downtown Vancouver with the south, Burrard street is the more instagrammable especially from the seawall at sunset! Sunset beach is so instagrammable. The name kinda gives away why but it really does have the best sunsets. I’m always amazed by the view from Cypress Lookout. The best is when the city is covered in fog and the tallest buildings pop out of it. Spanish Banks is probably the best beach in Vancouver. It’s a bit further out of the city but it’s sandy and stretches for ages. Plus, there are some beautiful views! When Vancouver hosted the Winter Olympics in 2010 this was the cauldron that was lit. It’s still there now, just no longer lit. It looks pretty cool when the mountains are all snowy in the background. 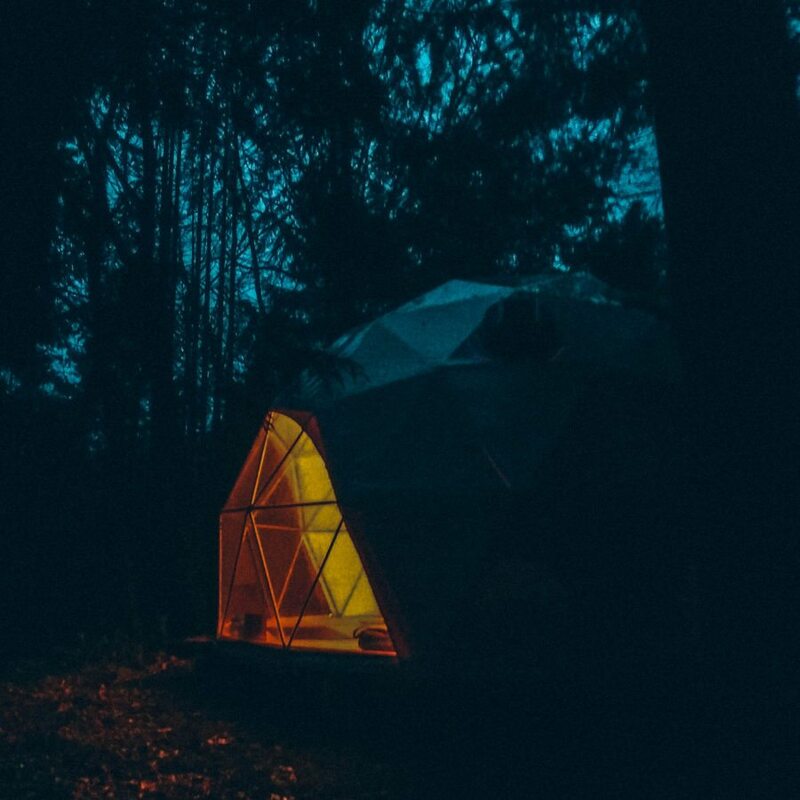 This is probably one of the most instagrammed spots in Vancouver. The Orca sculpture is said to allow the viewer to travel in time between the past and the future. Just outside of Vancouver is Capilano Suspension Bridge. While I’d recommend you go to Lynn Canyon Suspension bridge which is quieter, and free, you can’t deny it’s pretty! 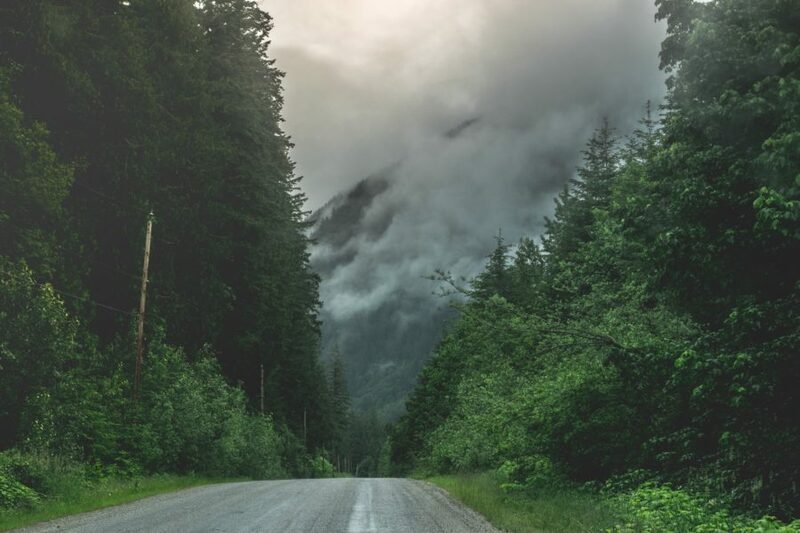 I love exploring Lynn Canyon and the trails around there. 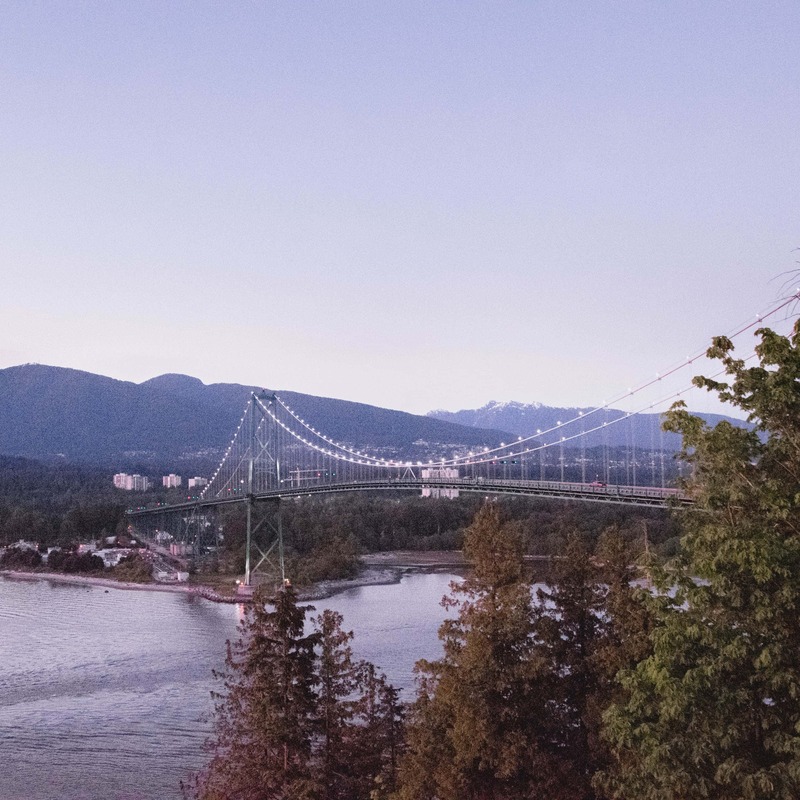 The bridge is the main attraction and it’s a great Vancouver instagram to add to your collection. Lots of North American cities have their own Flat Iron Building and Vancouver is no exception. This Flat Iron Building is in Gastown. Make sure to check out my post on things to do in Gastown while you’re there! There’s always a crowd around the Gastown Steam Clock and for good reason! The Vancouver Public Library almost looks like a colosseum. It’s absolutely massive inside too but the outside is the coolest part. There’s a great sign that says “The words don’t fit the picture” too. When we went up to Grouse Mountain in the summer we hiked up the Grouse Grind. I was so surprised at the great view from the top and it was well worth the climb. However, you could also just get the cable car to the top too! The Museum of Vancouver is the ideal place to get an understanding of the history of Vancouver. And…it’s a good place to get an instagram of Vancouver too! The Vancouver Lookout has 360-degree views of Vancouver. Make sure you go on a clear day and you can see across to America and the North Shore. Vancouver City Hall almost looks a bit like a castle. It sits up a bit of a hill from downtown Vancouver and you can usually get a great mountain backdrop. I love CRAB Park and I think it’s seriously underrated. Just look at it! 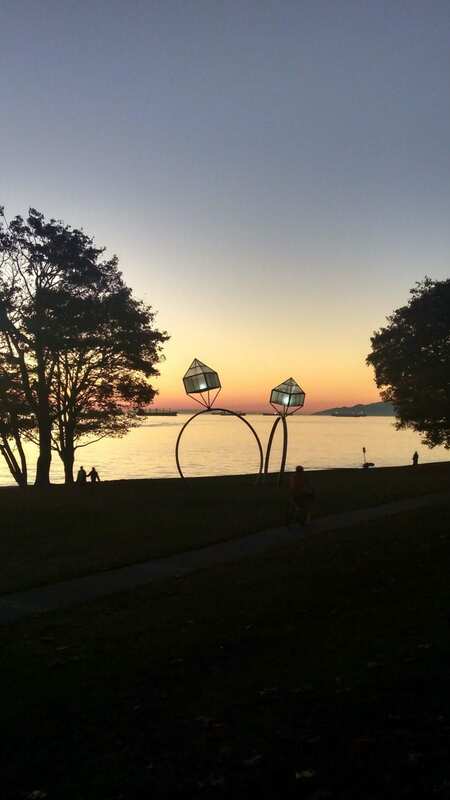 Vancouver’s only nudist beach! Of course, there’s a lot more to it than that. 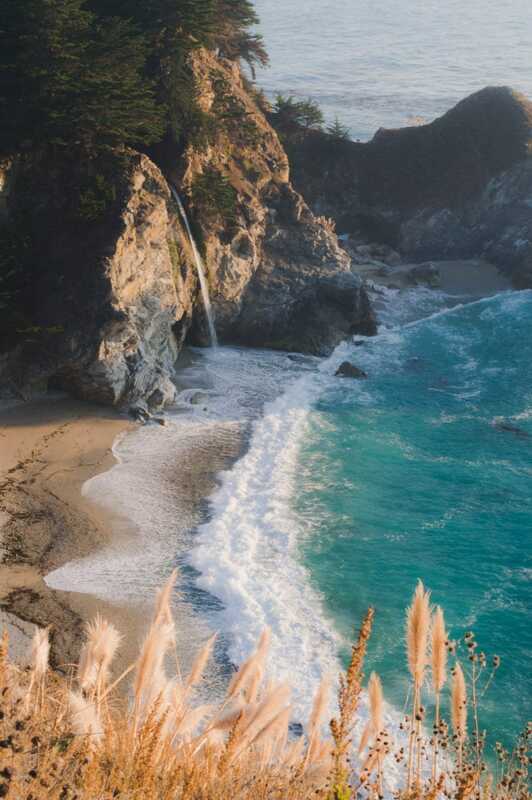 Like the fact you have to go down a load of stairs to get to the beach and that it’s beautiful. The area of Kitsilano, in general, has such a chilled, laid-back vibe. It was the first place we parked up in Vancouver as I’d heard so much about it and I wasn’t disappointed in the slightest. A tiny slice of China in the middle of Vancouver. Part of the Dr. Sun Yat-Sen Garden is free and I’d recommend you add it to your list of instagrammable places in Vancouver! As you go across the northern edge of Stanley Park you’ll spot the Brockton Point Lighthouse. You even get to walk right underneath it. 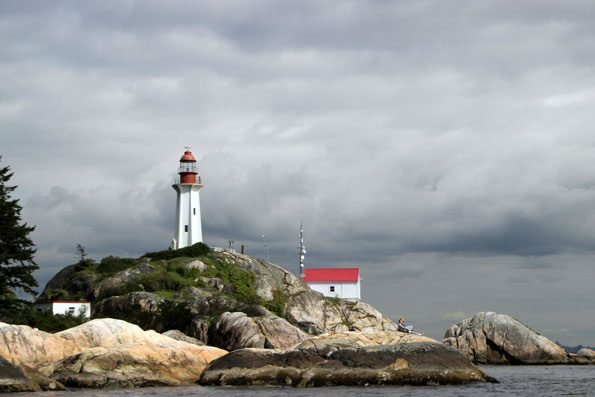 Lighthouse Park in West Vancouver is a very easy day trip from the city. It’s also got this beautiful lighthouse at the end of the park. Vancouver’s Science World is like a big globe. It looks even better at night than in the day thanks to how it lights up! East Vancouver has its own logo and you’ll see it on shirts and baseball caps all over the city. Make sure you check out the sign too. Olive and Ruby Cafe is all over many Vancouverites’ instagrams. There are the cute plants on the wall, the singing seat and the great coffee to keep you fuelled. Another great Vancouver cafe is Birds and the Beets. This cafe is in Gastown so you can pop there after checking out the Flat Iron Building and the Steam Clock. There are usually a load of flowers in here and they have tasty food on the menu too. If you love bookshops you’ll love MacLeod’s Books. There are second-hand books all over the shop and it’s great fun sorting through them. If you go to Nelson the Seagull you simply have to get their famous avocado on toast. With a big flat white alongside it! I love, love, love this shop. It’s one of Vancouver’s best independent shops and it’s so beautifully merchandised. Some street art to check off are the Kits Wings! Position yourself in the middle and get that angel picture. This used to say “It’s love Baby”, but now it’s changed to be more seasonally appropriate! Plenty of people stop by here to pose with their ice cream in the summer and their coffee in the winter. It’s so colourful! Pick a clear day and you’ll get such a beautiful shot of the mountains at the end of Cambie Street. North Vancouver’s Lonsdale Quay is worth a visit itself but walk along the front and you’ll be able to take in the skyscrapers of downtown Vancouver for your instagram. 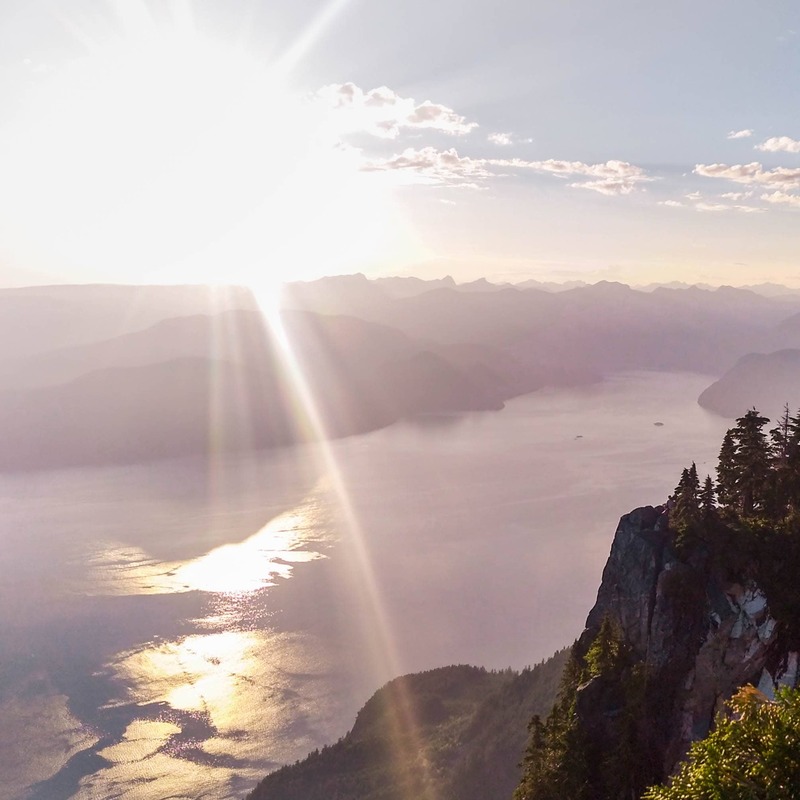 St Mark’s Summit is a longer hike than Quarry Rock (about 11km) but has even better views! You can’t really visit Vancouver without checking out the Totem Poles in Stanley Park! Vancouver’s Art Gallery is the 5th largest gallery in Canada and the largest in the West. Just like the Public Library it’s architecture is very instagrammable. Love this! Vancouver is now very high on my bucket list.